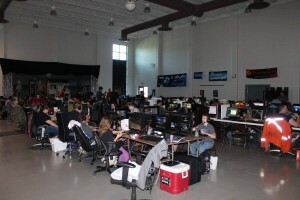 Hosting up to 160 computer gamers from Southern Illinois and surrounding regions to an all weekend gaming extravaganza, Catacombz is one of the larger LAN parties in Southern Illinois, and has definitely been around the longest. It all began for us back in 1996, with our first official event held in 2002. Catacombz takes place twice a year and lasts 48 hours, which provides a seemingly endless amount of computer gaming goodness. 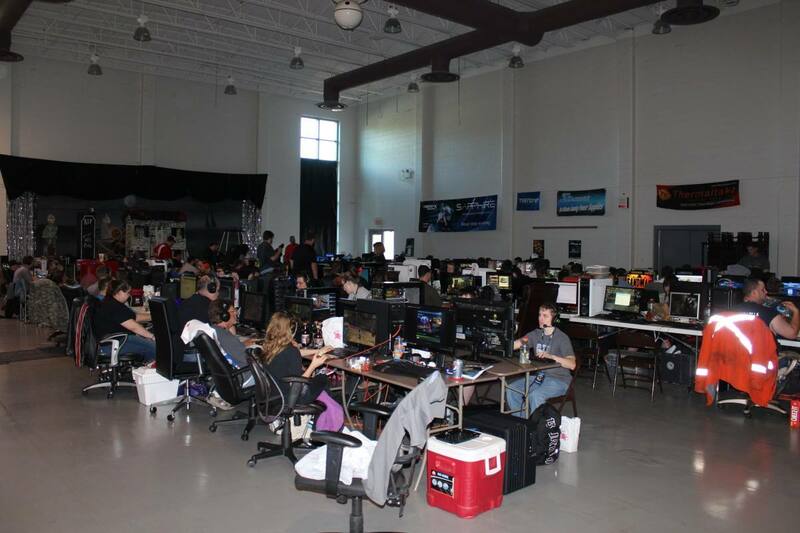 On top of that, there are also tournaments to participate in, prizes donated from our terrific sponsors are given out, plenty of snacks and drinks, and an all around great time. Sign-ups begin approximately 1 month before an event, and seats are limited to first come, first serve. The admission price is $25.00 if you pay in advance, and $30.00 if you pay at the door. If you are planning to attend, please register as soon as possible. This allows us to plan and prepare well in advance for the event itself. Mini-Combz is an 8-10 hour event that takes place roughly on the last Friday of every month. It is basically the little brother to Catacombz in the sense that it is a scaled down version of the larger event. The entry fee for Mini-Combz is $5.00.